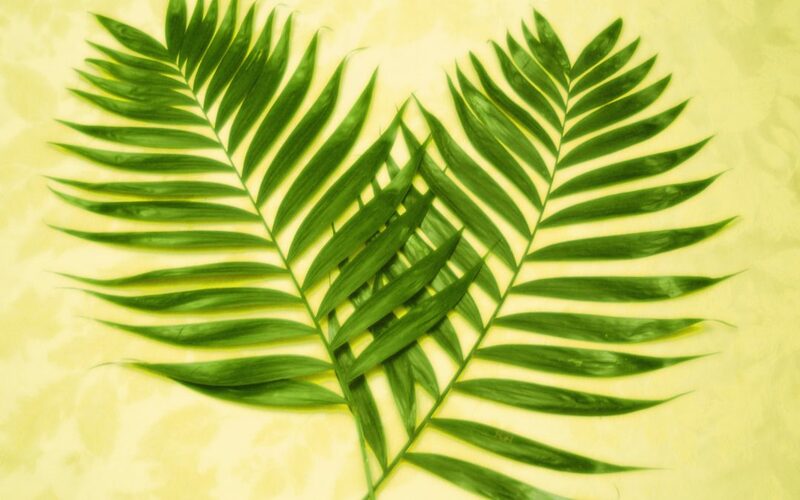 Palm Sunday approaches. We will wave our branches and shout our hosannas. As Jesus responds to the Pharisees, if the disciples won’t shout then the stones will. I am so glad to hear that good news. I sometimes feel that my hosannas are not loud enough and there are many more days they are not uttered into existence. As a child shouting hosanna was fun. Who does not like waving tree branches in church and shouting at the top of your lungs? When I became a young adult that branch waving and loud shouting took on a different meaning. I learned the translation of what we were shouting. Hosanna means “Save Now”. It’s a command. There is no room for interpretation. Save now. Save us from what? Ourselves. This world. Each other. When we shout our hosannas this year what are we asking? I want us to be saved from political strife, I want us to be saved from being hungry, I want us to be saved from thinking we are never good enough to matter to God. Save us now, we shout to a God that we have fashioned. As we do so, Palm Sunday is a bit of a disappointment. We learn that we do not get the God we have fashioned. Rather, we are loved by a God that is vulnerable, merciful, and graceful. What God gives the donkeys and stones an opportunity to share in the limelight? Only a God that is in love with all of creation. If your hosannas seem broken this year, I especially believe that God is in love with you too. Come join the parade and walk with us.